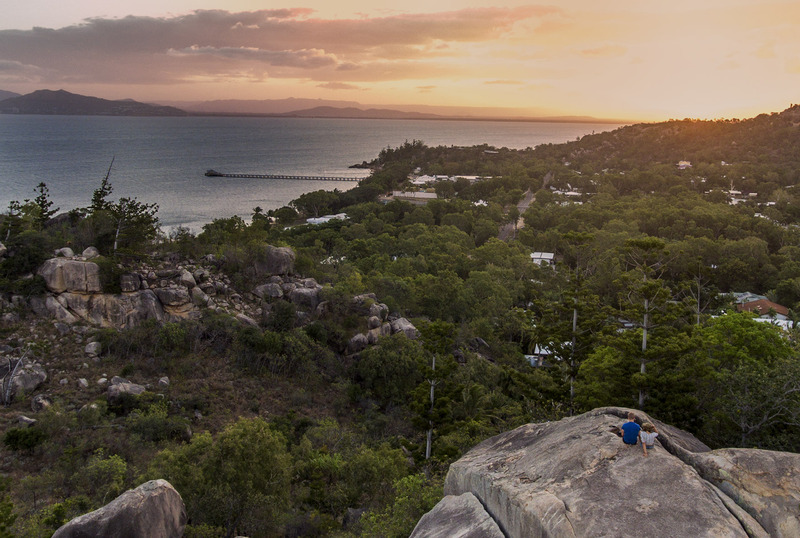 Surprisingly a lot of people do not know what adventures they can get up to around Townsville. 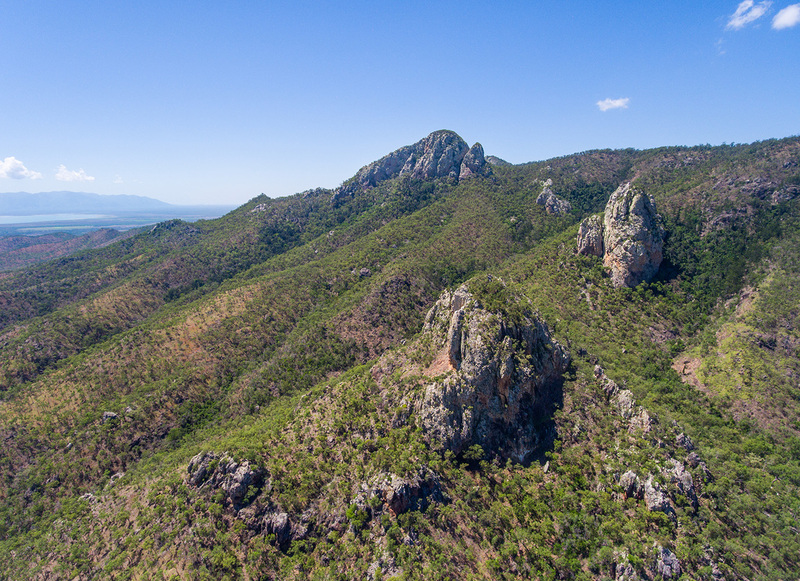 Townsville has a lot to offer for the people willing to go out and experience some of the discomforts of the wild world. 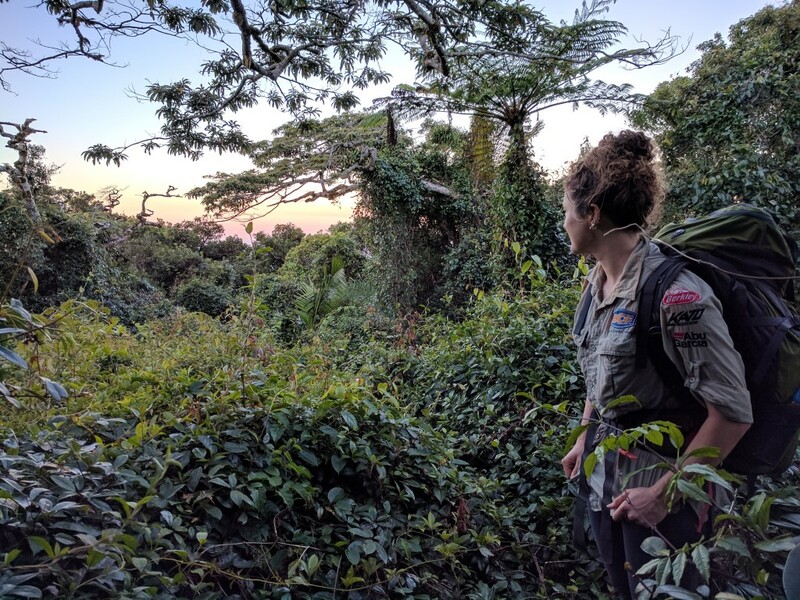 Here are a few of my suggestions for some epic micro adventures that span across multiple disciplines. A pretty epic creek with a mini slot canyon, whitewater and waterfalls after waterfalls. Just watch out for those Saltwater Crocodiles in the Herbert River. This is one of those trips you do for the bragging rights. The summit itself isn't very spectacular but the journey to the top, depending on the route, is spectacular. 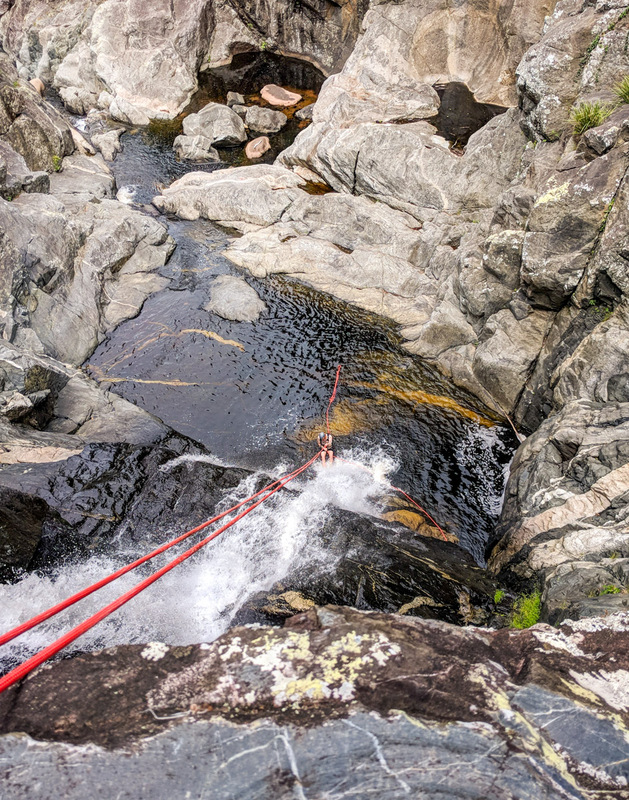 This is a beautiful creek and a few nice abseils, decent waterholes and spetacular views. 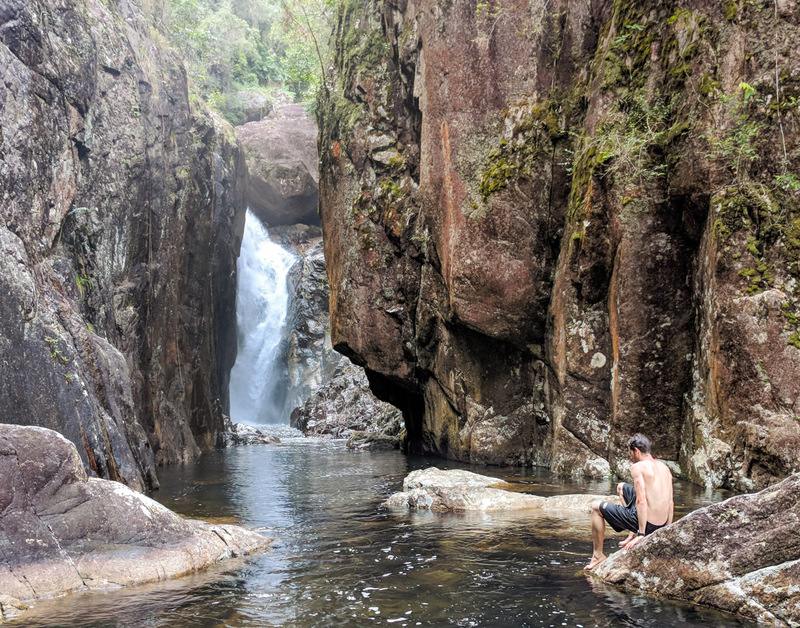 Starting at Hidden Valley and going along the Jacobsen Track, cut across into Waterview Creek and rappel down the 8 falls. 5km of rock hoping and scrambling. Freds offers decent climbs for all levels. Be sure to checkout the chasm, archway and fishbowl. A 45km multi-day round trip taking you past some of maggie's remote beaches and past several shipwrecks. What an experience! This can also be done in one day. 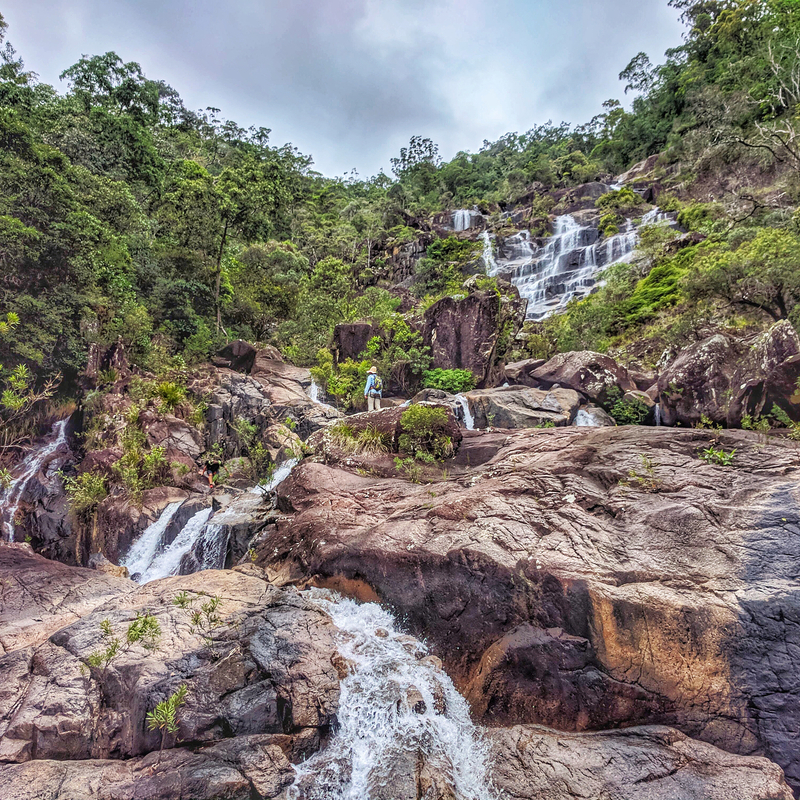 This trip is a full dayer and will take on a 1000 waterfall journey from Paluma Dam down to the Bruce highway. 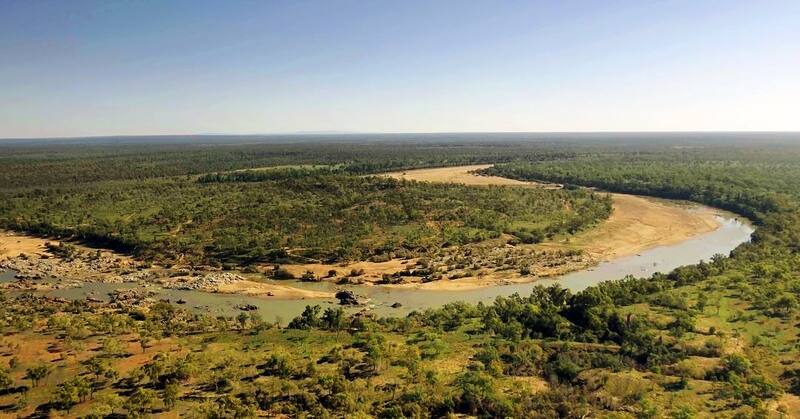 This trip will take you down Australia's largest river by (peak) discharge volume. 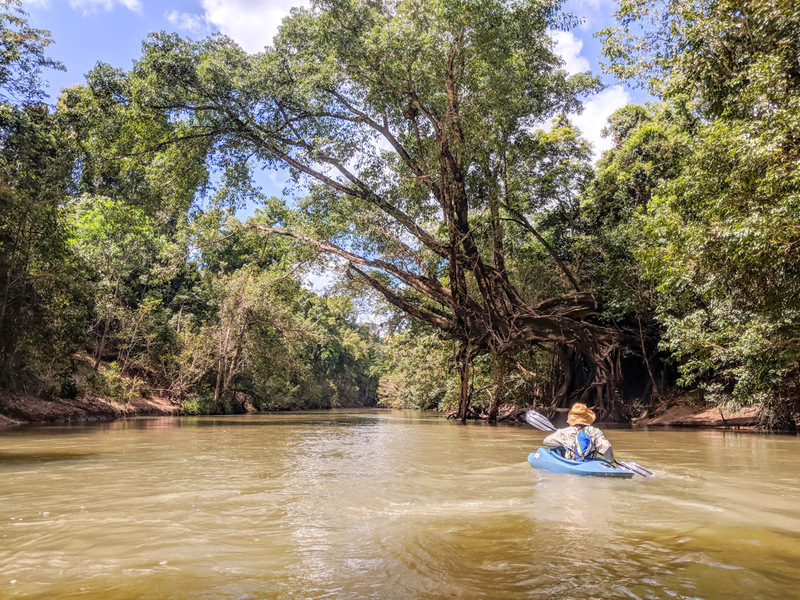 Be sure to go after the wet season to avoid dragging your kayak too much. Now you're all set for ideas to get away on your weekends adventures!